Zarkana by Cirque Du Soleil: 90 minutes. Age 5+. Doors open 45 mins before show. Showtimes 7pm and 9:30pm Friday-Tuesday. LA comedy club: 9:30pm every night but Monday. Tony N Tina’s Wedding: Dinner show. 7pm every day apart from Tuesday and Thursday. Child friendly. Rocky horror picture show: Friday and Saturday at midnight. Veronic Voices: 7pm and 9:30pm every day but Tuesday. Jubilee! : No shows Friday. 7pm show Thursday. 10pm show Saturday. Sunday – Wednesday 7pm and 10pm shows. 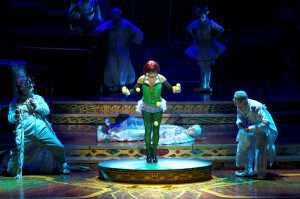 ‘O’ by Cirque Du Soleil: 7:30pm and 10pm Wednesday. Age 5+. performing, check Caesars’ website for more info. Child friendly. Elton John: Everyday but Monday at 7:30pm when he is performing, check Caesar’s website for more details. Shania Twain: Everyday but Monday at 7:30pm when she is performing, check Caesar’s website for more details. Child friendly. 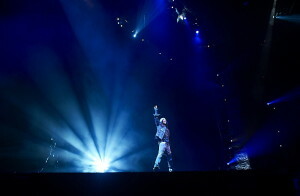 he is performing, check Caesar’s website for more details. 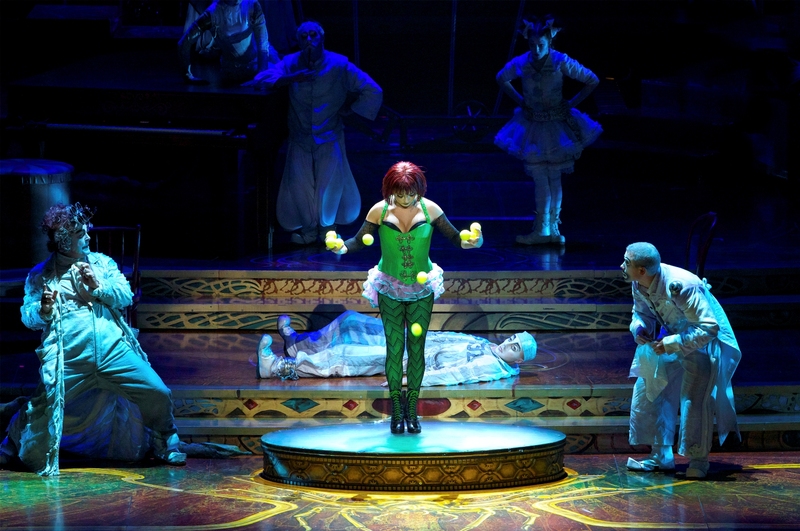 Absinthe: Wednesday – Sunday 8pm and 10pm. Matt Goss: Friday and Saturday evenings. 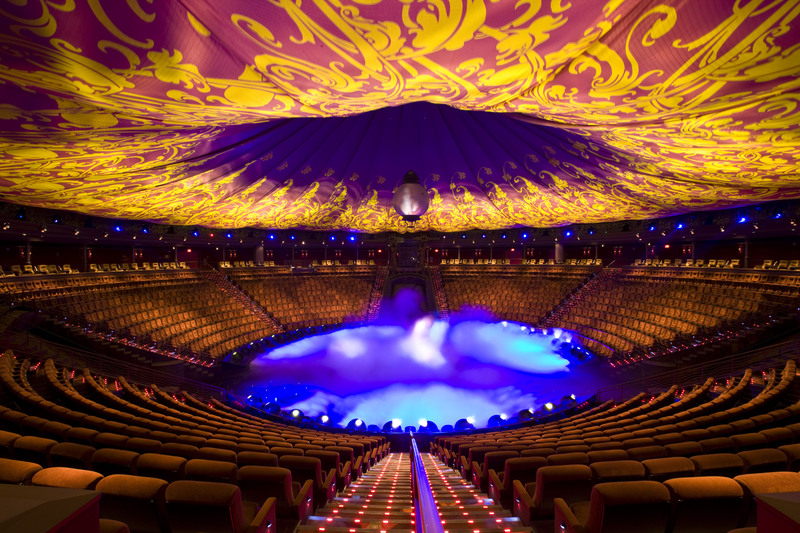 Le Reve: Friday – Tuesday 7pm and 9:30pm. 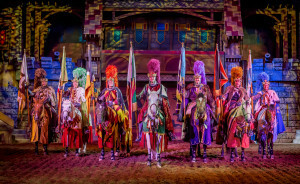 Tournament of the Kings: Dinner show. No shows Tuesday. Monday and Friday shows at 6pm. Wednesday, Thursday, Saturday and Sunday shows at 6pm and 8:30pm. Suitable for children of all ages. Thunder from Down Under: Sunday – Thursday 9pm. Friday and Saturday 9pm and 11pm. 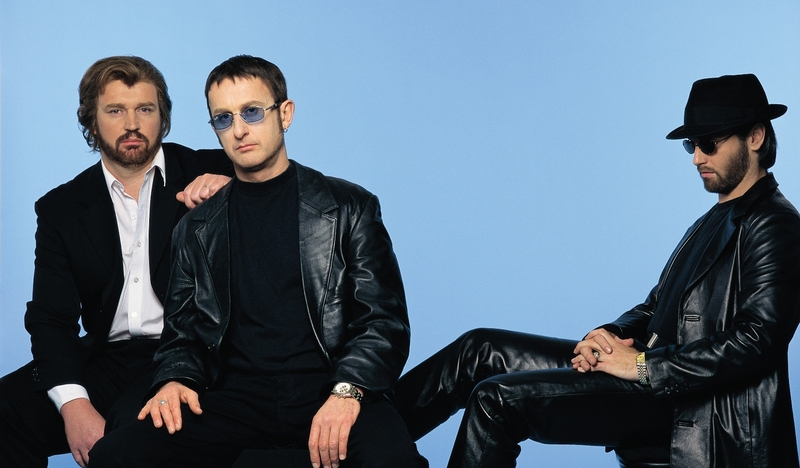 The Australian Bee Gees: Saturday – Thursday 7pm. Legends in concert: 4pm. 7:30pm. 10pm when Donny and Marie aren’t playing. George Wallace: Tuesday – Saturday 10pm on select weeks. Donny and Marie: 7:30pm Tuesday-Saturday selected weeks. Child friendly. The Improv: 8:30pm and 10pm daily but Monday. 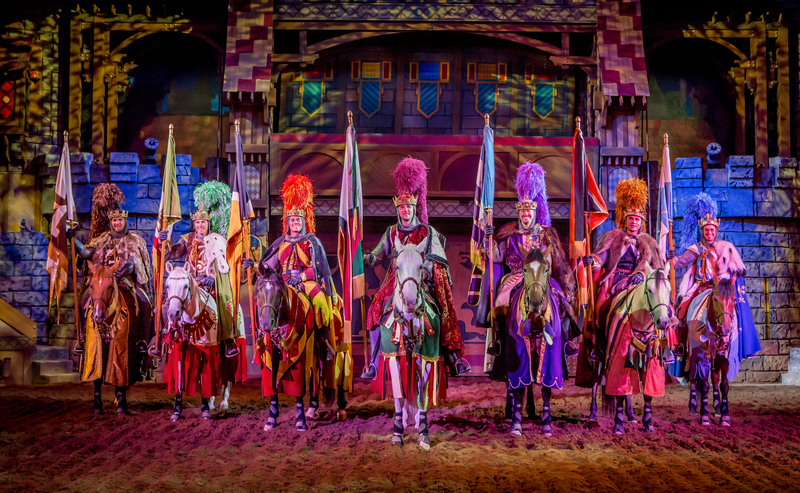 Mac King Comedy magic: 1pm and 3pm Tuesday – Saturday. Defending the Caveman: 7pm every night. Also at 4pm Sunday and Monday. Million Dollar Quartet: 7pm Tuesday, Wednesday, Friday and Sunday. 5:30pm and 8pm on Mondays and Thursdays. 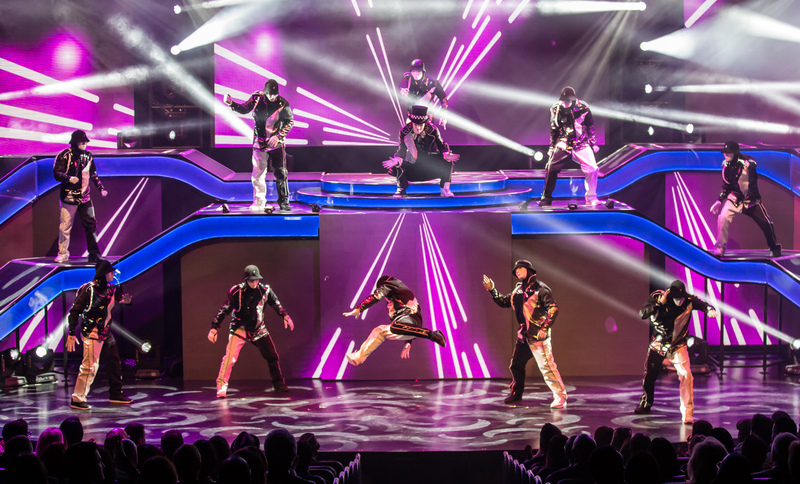 Jabbawockeez: 7pm Thursday – Sunday. Extra shows at 9:30pm Friday and Saturday. Carrot Top: Everyday at 8:30pm apart from Tuesday. Fantasy: Every night at 10:30pm. Menopause the Musical: 5:30pm Wednesday – Monday. 8pm every Tuesday. Michael Jackson ONE by Cirque Du Soleil: Saturday – Wednesday 7pm and 9:30pm. 90 minutes. Children age 5+. 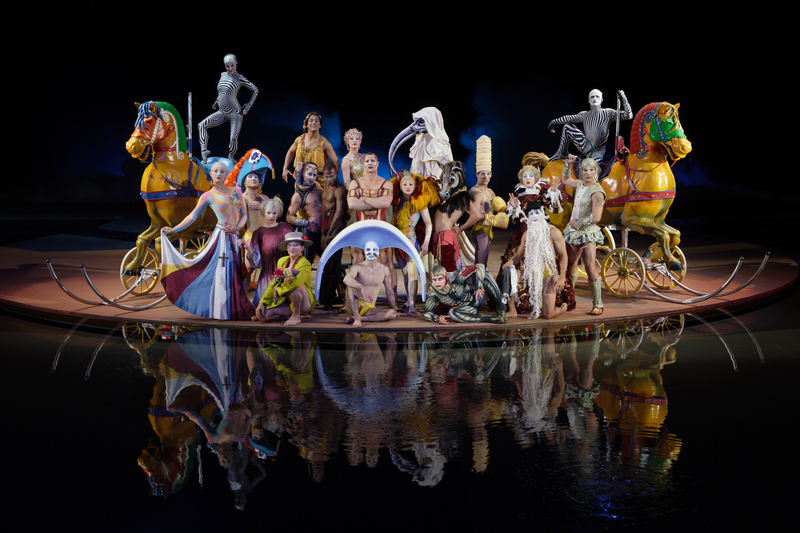 Ka by Cirque Du Soleil: Tuesday – Saturday 7pm and 9:30pm. Children age 5+. 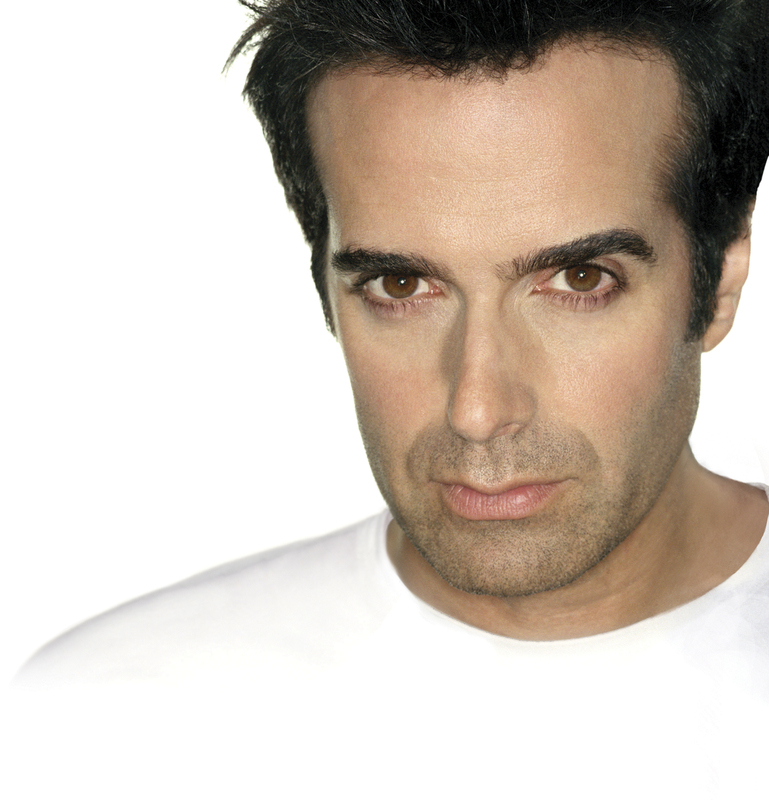 David Copperfield: Shows at 7pm and 9:30pm daily and extra shows at 4pm on Saturdays when he is performing. Please check MGM Grand website for dates. Brad Garrett’s comedy club: 8pm daily. 90 minutes. Age 21+. Beacher’s madhouse: Wednesday – Sunday 8pm. Another show Wednesday, Friday and Saturday at 10:30pm. Age 21+. Blue Man Group: Children age 3+.Peformance at 7pm and 9:30pm. 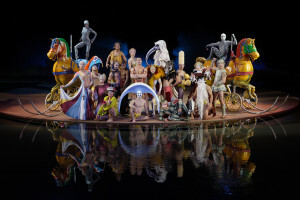 Zumanity by Cirque Du Soleil: Friday – Tuesday. 7pm and 9:30pm. Ages 18+. Rock of Ages: Sunday, Tuesday, Wednesday, Thursday and Friday at 8pm. Saturday 7pm and 10pm. Some scenes unsuitable for under 14 year olds. 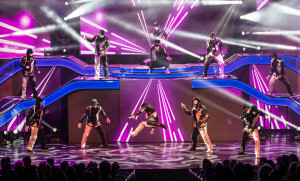 Human nature: the Motown show. Monday – Friday 7pm. Taylor Hicks: 8pm daily. Not Wednesday and Sunday. Anthony Cools: 9pm daily but Monday and Wednesday. Jersey Boys: Various times daily but not Monday. Britney Spears: 9pm on dates printed on Planet Hollywood website. Sin City comedy: Daily shows at 7pm and 9pm. The Coop Show: 5:30pm. Sunday, Monday, Friday and Saturday. 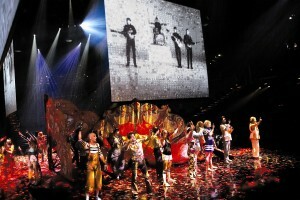 The Beatles LOVE by Cirque Du Soleil: Thursday – Monday 7pm and 9:30pm. 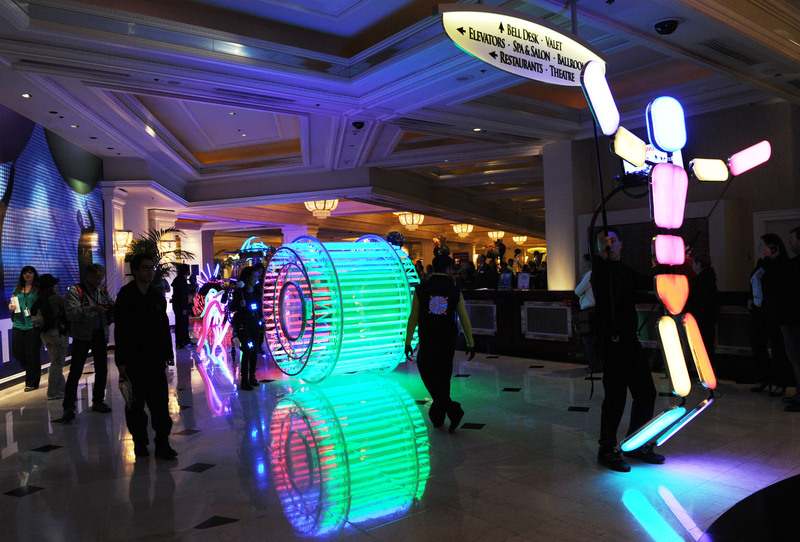 Terry Fator: Monday – Thursday 7:30pm. Recycled Percussion: Not Fridays. Otherwise daily at 7pm. Frank Marino’s Diva Las Vegas: Not Fridays. Otherwise daily at 9:30pm. Jeff Civillico: comedy in action. Not Tuesday or Wednesday. 4pm. 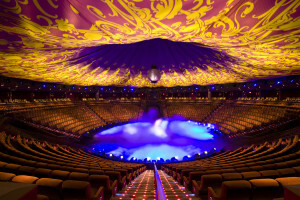 Mystere by Cirque Du Soleil: Saturday – Wednesday 7pm – 9:30pm. Laugh factory – Daily 8:30pm and 10:30pm.